Our Primary and Secondary students tamil learning made easy with Wordsmith-Sigaram assessment books. Good practise in Sigaram worksheets and materials helps to improve score consistently within shorter time. Sigaram materials are written by qualified teachers well-versed in MOE syllabus with vast experience in the area of teaching. Below are the solutions for all your headaches. IS YOUR CHILD LACKING CREATIVITY IN COMPOSITION? DOES YOUR CHILD LACK IMAGINATION AND CREATIVE WRITING SKILLS? IS YOU CHILD LACKING APPROPRIATE USAGE OF PHRASES, OR VOCABULARY TO MATCH THE CONTENT? HAVE DIFFICULTIES TO CONNECT THE INCIDENTS TO WRITE INTERESTING COMPO’S? 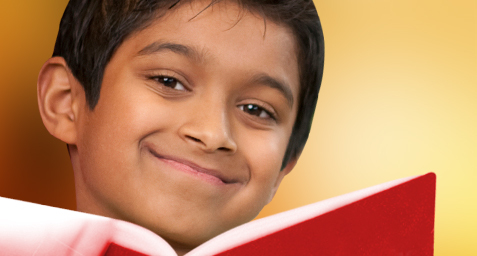 ARE YOU WORRIED YOUR CHILD’S VOCABULARY STANDARD IS LOW BECAUSE OF NOT READING STORY BOOKS. DO YOU THINK WITHOUT READING BOOKS VERY DIFFICULT TO DO GOOD STANDARD COMPO’S AND ORAL EXAM CONFIDENTLY. OVERWHELMED BY TOO MANY BOOKS IN THE SHOP, BUT HAVE IRRELEVANT CONTENTS NOT AS PER MOE SYLLABUS ? POWERFUL VOCABULARY COMMONLY ASKED DURING PAST YEARS TOP SCHOOL PAPERS ARE LISTED IN OUR BOOKS IN HANDY FORMAT FOR STUDENTS TO ENRICH THEIR VOCABULARY SKILLS. BY MEMORISING THE IMPORTANT TOPIC BASED PALAMOZHI / THIRUKKURAL / POWERFUL VOCABULARY / GOOD PHRASES AND ORAL TIPS WITH EXERCISES WILL IMPROVE YOUR CHILD’S TO SCORE CONSISTENTLY. SIGARAM MATERIALS DESIGNED SPECIALLY BASED ON CURRENT MOE SYLLABUS INCLUDING THE COMMONLY TESTED QUESTIONS IN TOP SCHOOL EXAM PAPERS TO SCORE A*/A1. DO YOUR CHILD WORK HARD BUT NO RESULT ? 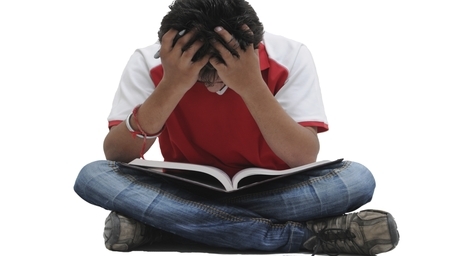 IS YOUR CHILD GETTING FRUSTRATED AND STRESSED OFTEN EVEN IF WORK HARD, GRADES ARE STILL NOT BETTER ??? IS YOUR CHILD FACING DIFFICULTY IN DOING WORKSHEETS? LACKING CONFIDENCE, AND OFTEN NOT SURE OF THE CORRECT ANSWER? STRUGGLING TO UNDERSTAND THE MEANING OF VOCABULARY /PHRASES / ADJECTIVES? NO TIME TO PRACTICE ON TOO MANY ENRICHMENT BOOKS? CONFUSION ON WHICH BOOK TO PRACTICE WITHIN THE LIMITED REVISION TIME?